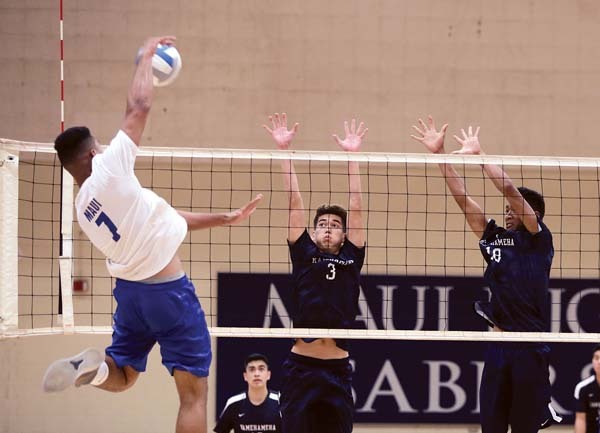 Raphael Adolpho had seven kills and Austin Peters dished out 22 assists to help the undefeated Kamehameha Schools Maui boys volleyball team beat Maui High 25-21, 25-17, 25-13 on Friday night at Shine Matsui Athletic Center in Kahului. 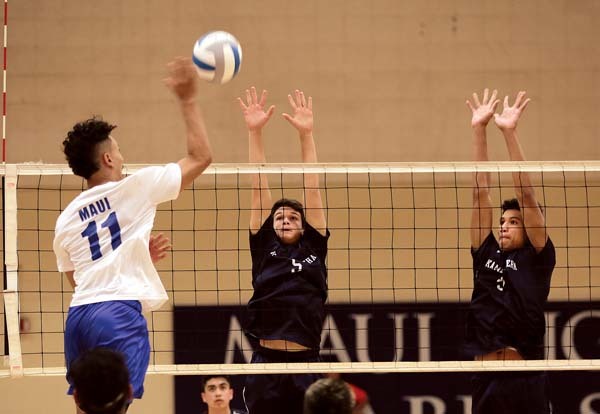 Iverson Dudoit had five kills and Brennan Mendez added six digs for the Warriors, who upped their record in the Maui Interscholastic League to 6-0. 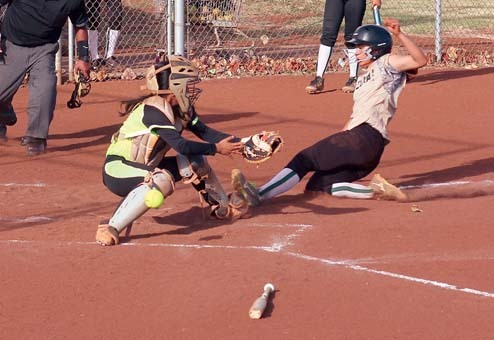 Chey Higashiguchi had nine kills to lead the Sabers (2-4). 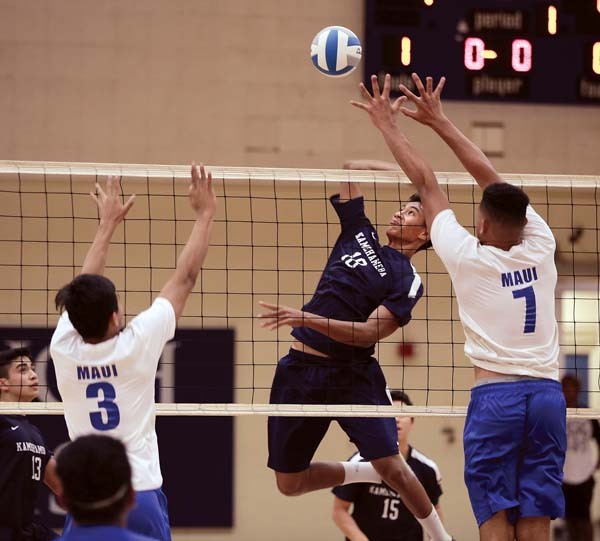 Jon Aunese had seven kills, Denniel Carreon had 17 digs and Trent Takara had 17 assists for Maui High. 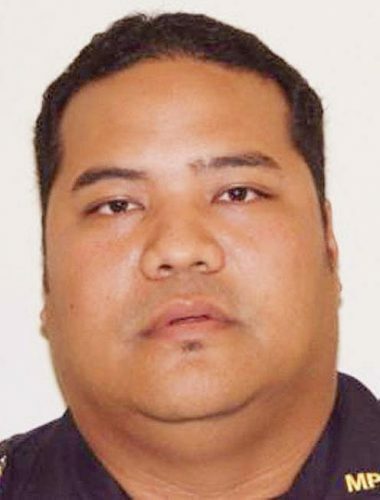 At Pukalani, the Lunas ran their record to 6-1 with a 25-16, 23-25, 25-18, 25-22 win behind eight kills apiece from Tekoa Sonognini and Keahi Shim. 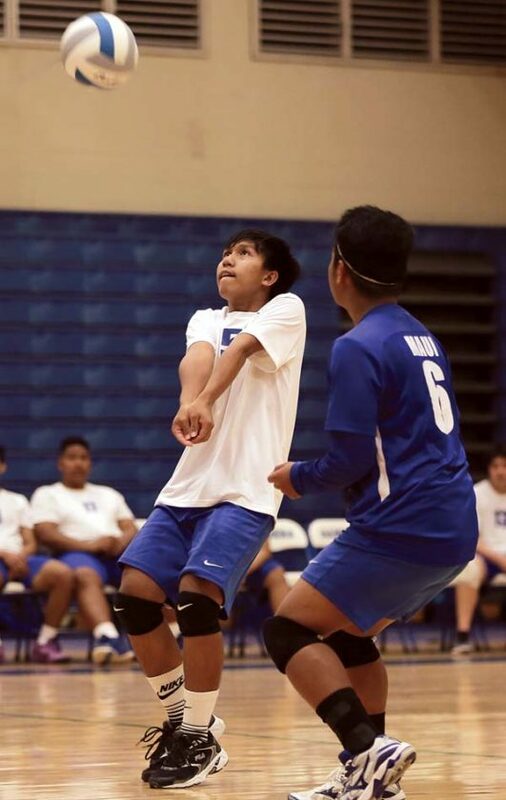 Nick Gayagoy had 34 assists, four kills and an ace for the Lunas, while M.J. Domingo added 22 digs. 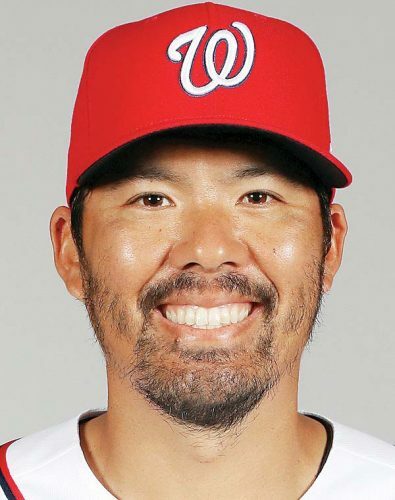 No statistics were reported for Na Alii (2-5).